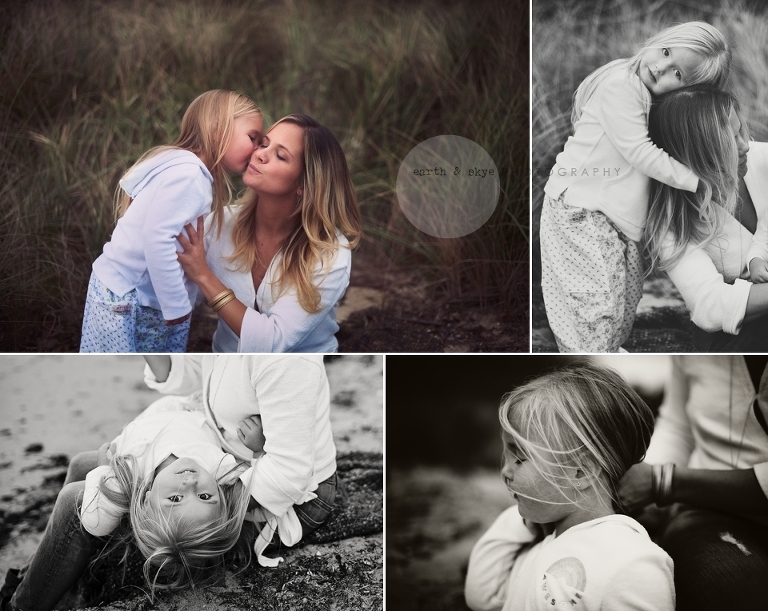 Two precious faces and a beautiful Mama make for one breathtaking session. Make 2019 the year that you document your family. I am capable of getting my body balanced. OMG! They came out GREAT! They must be SOOOO happy!